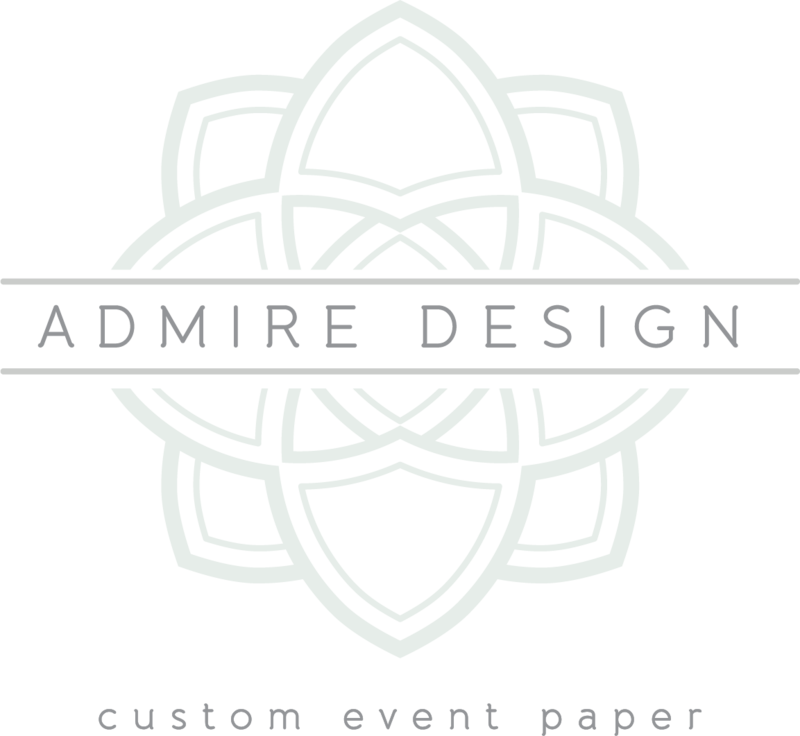 Admire Design is a bespoke event paper company passionate about creativity, collaboration and celebration. 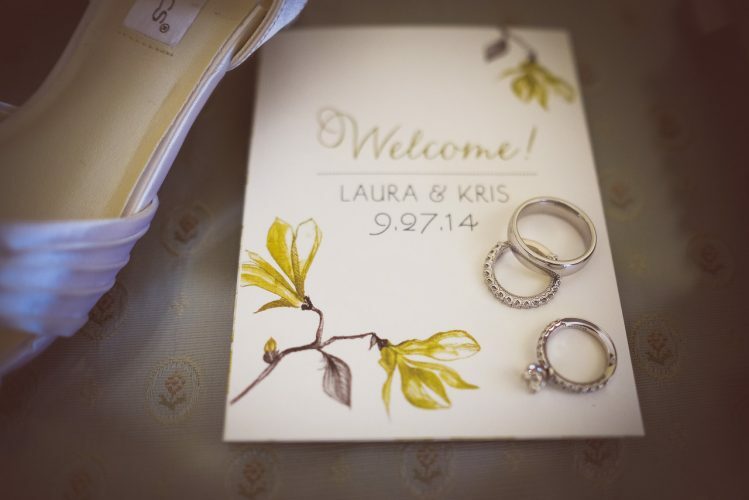 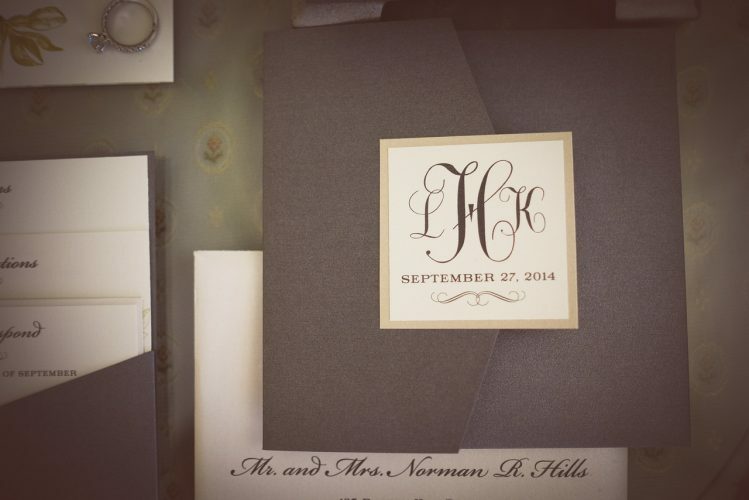 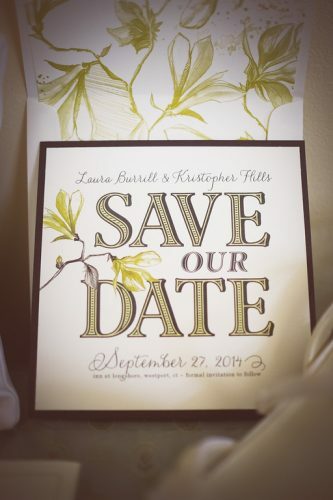 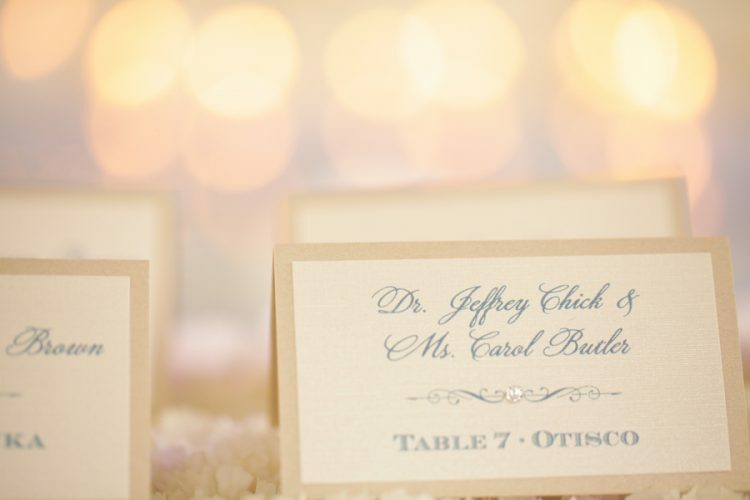 Established in 2007 by Adrienne Craig, Admire Design offers completely custom wedding invitation suites, special event and social stationery, accessories and branding design services. 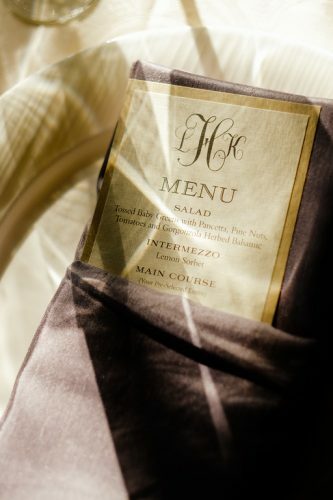 Available by appointment in Connecticut or worldwide via Skype.